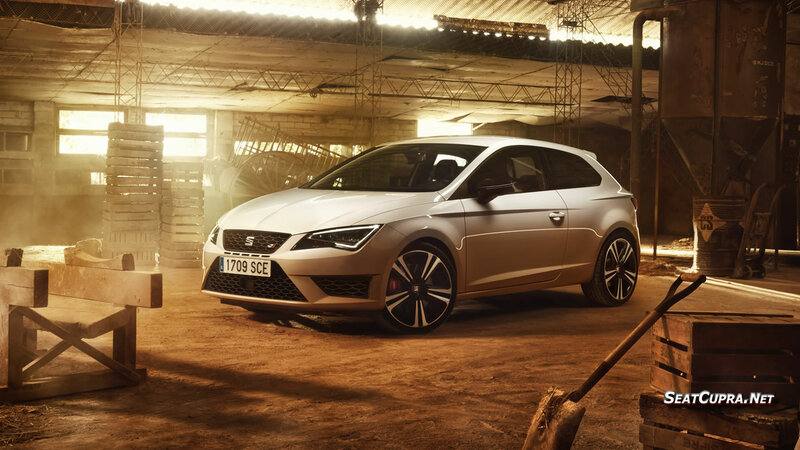 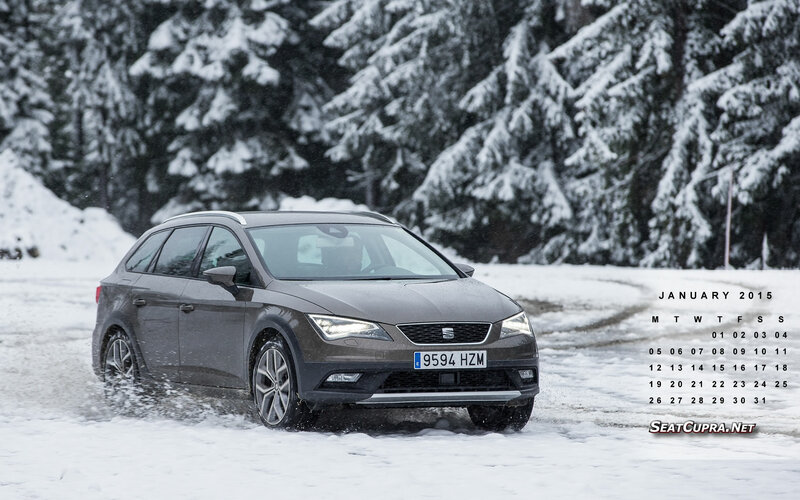 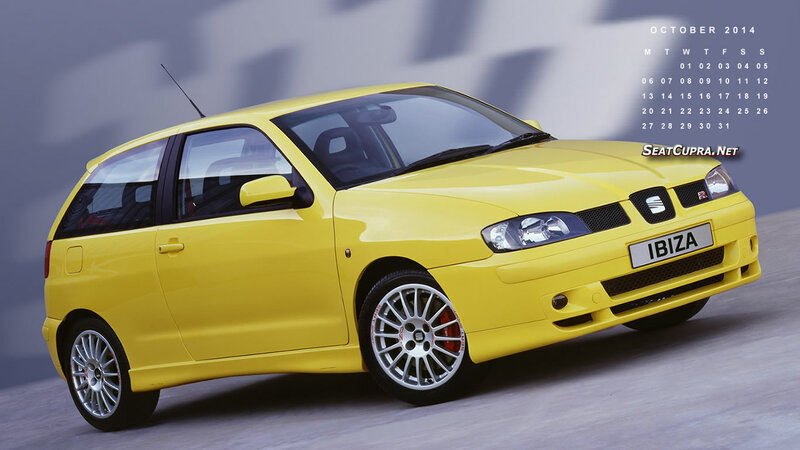 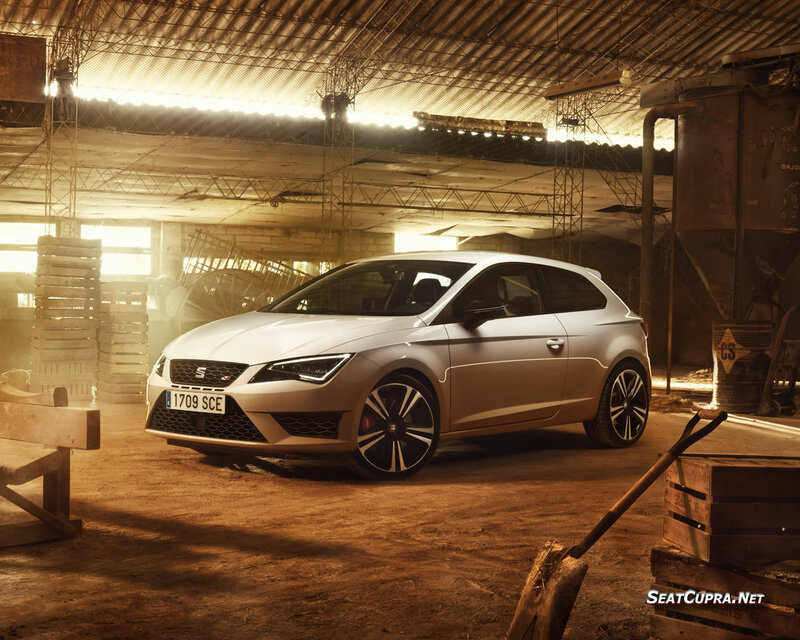 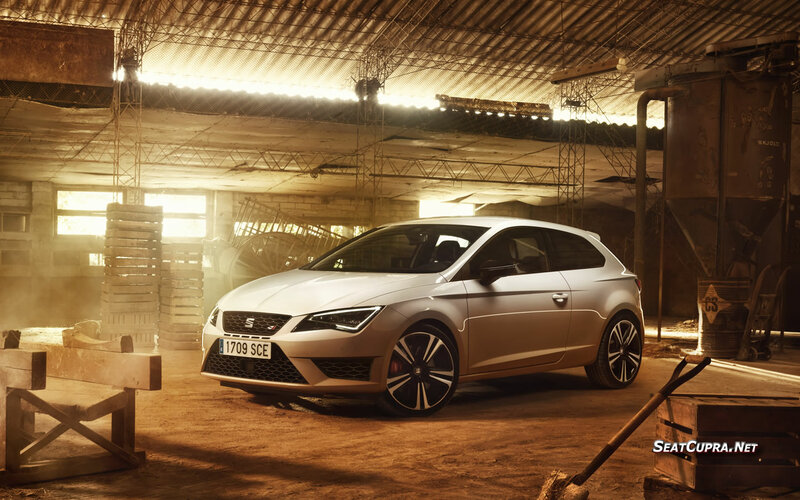 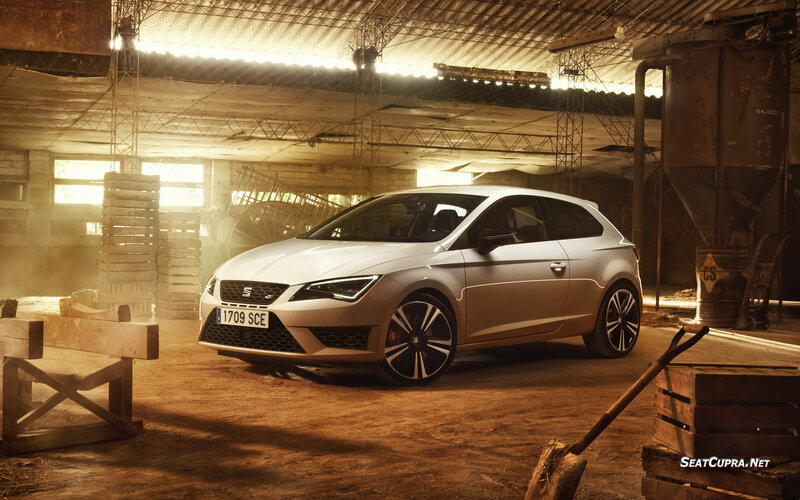 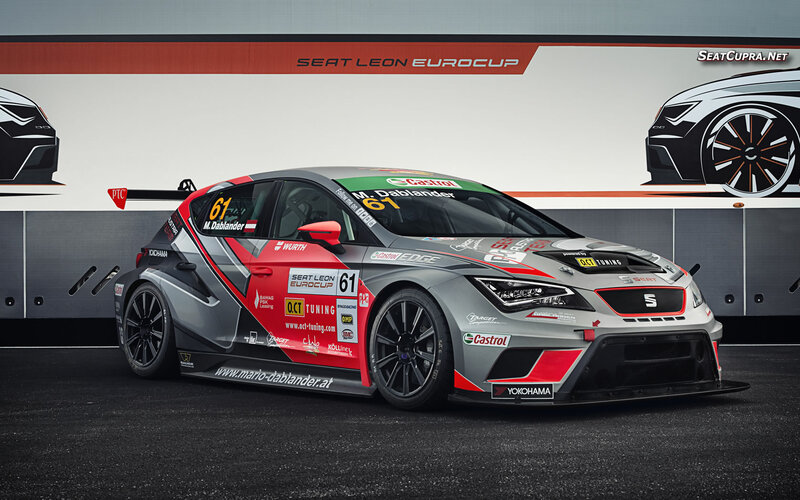 This wallpaper features the new LEON CUPRA 290. 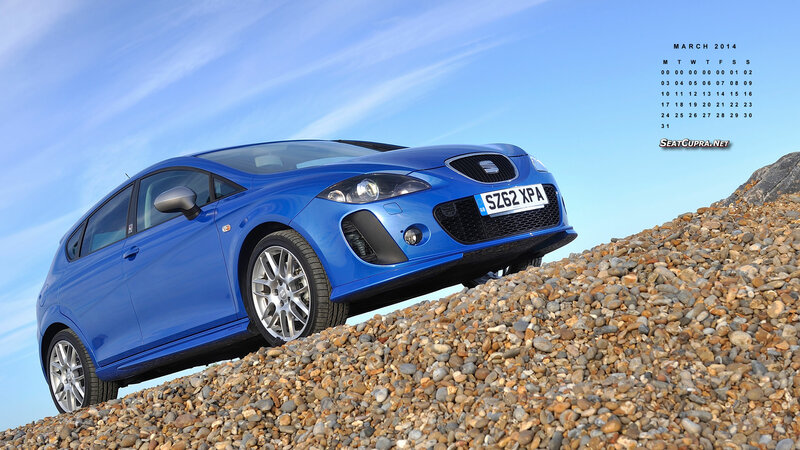 We have updated our wallpaper screen resolutions to match our ten most popular visitor resolutions. 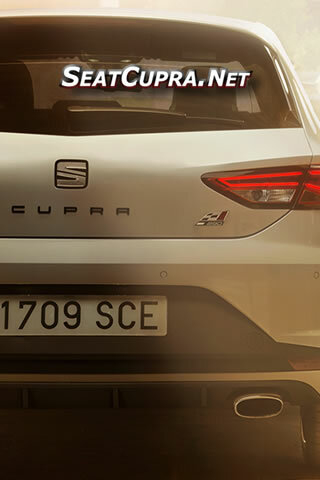 As expected more mobile devices are now catered for. 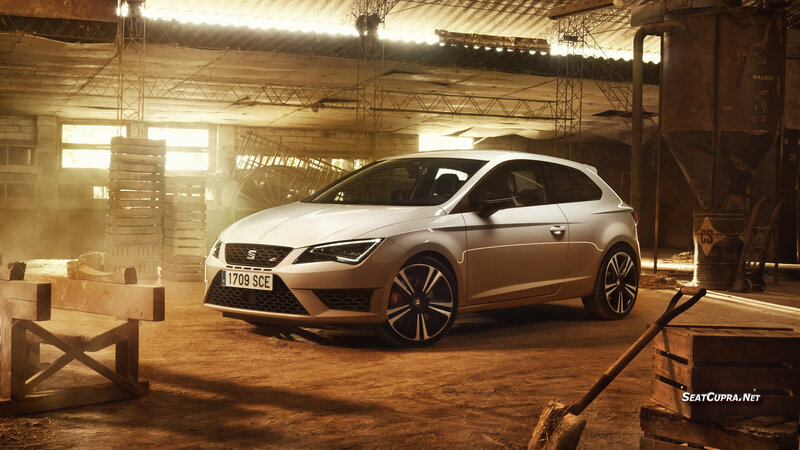 Let us know what you’d like to see featured in the wallpaper in the comments box below.